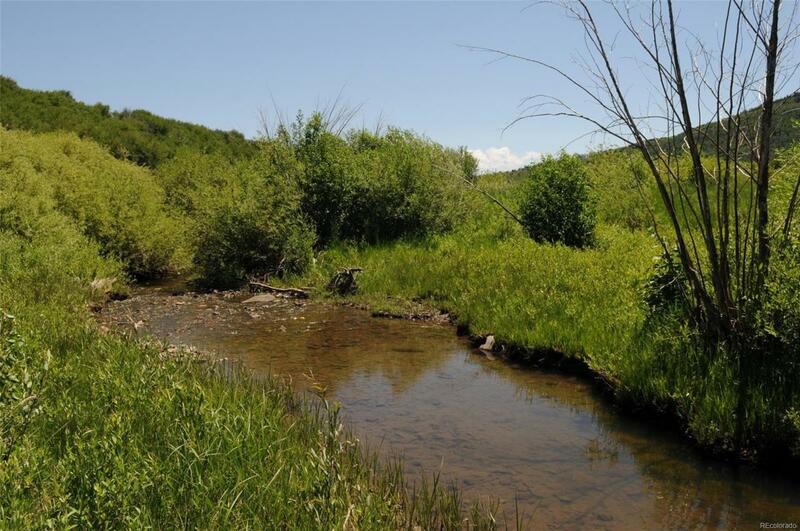 Secluded 14 acre parcel located about 1 mile southeast of the Town of Oak Creek. Several flat building sites with Oak Creek frontage. Great views of surrounding hillsides. Shed goes with property. Wildlife abounds!